Since 1990, Mark Lawson has been the Capital Region’s trusted name in antiques and estate dispersal. 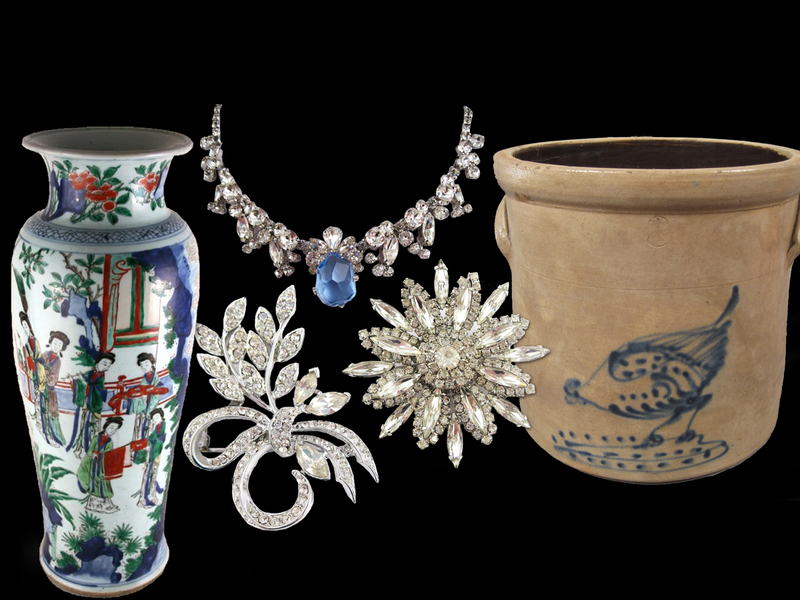 Mark Lawson Antiques is the premier buyer of estates, including jewelry, coins and currency, antique decorative arts, sterling silver and rare collectibles. We have helped thousands of satisfied clients find new homes for cherished family heirlooms. If you’re ready to sell a treasured item or an unused antique, we are ready and willing to help you understand its current market value and your best sale options. We can also help with estate settlements and liquidation. Deciding the best way to take care of all of the items from an estate can be quite a task. The sheer volume of items, and/or the emotions they bring to the surface, can be overwhelming to many estate executors. That’s why we specialize in assisting executors and trustees in all aspects of estate settlement and liquidation. Read our frequently asked questions and contact us today to schedule a free, private and friendly purchase evaluation at one of our convenient locations in Saratoga Springs or Colonie. Also, browse our Auction Archives for examples of our work. My experience was of the highest regarding promptness, courtesy, and fairness in the amount exchanged. - Joan B., Porter Corners, N.Y.